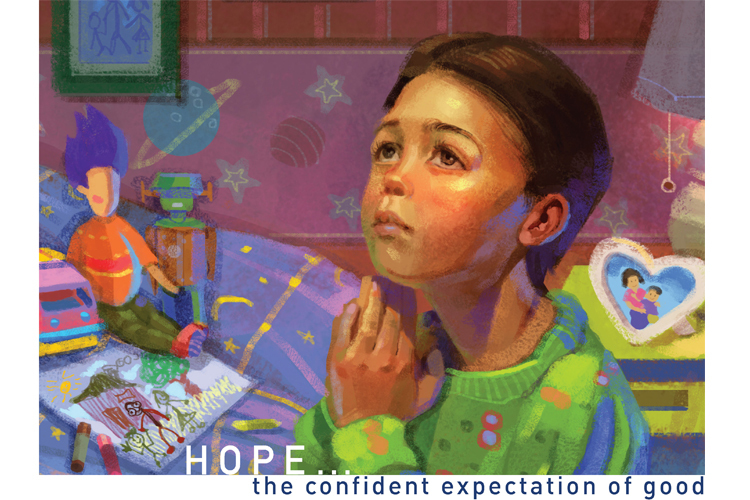 Hope, the entire human race places their lives on it as we all recognize that none of us can ever be fully certain of what may bring tomorrow and how it would affect us. For our children, before they were sent to us had almost no hope to rely on. Thankfully to all the people who have given their trust in us, we all can now provide them a bright hope and many of them have left us knowing they too can now provide hope to others who need it. 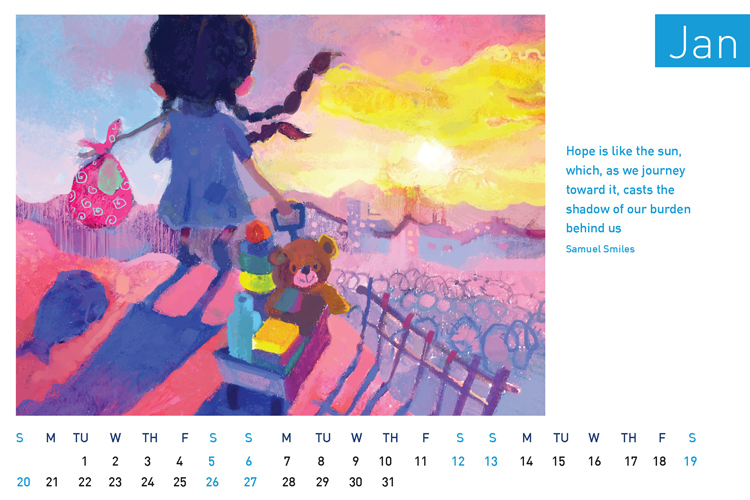 We have curated 12 quotes of hope to share in this desktop calendar to celebrate this very meaningful theme and we hope that as you go through them, it would impact your lives in a very powerful way. We would also want take this opportunity to thank a very amazing volunteer who has generously blessed us with his skills to illustrate each quote of hope into beautiful pictures. 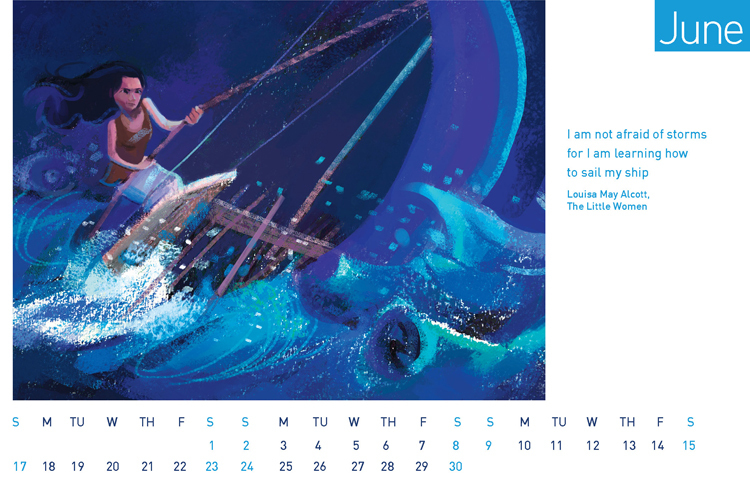 Here are a few other illustrations that you can take a look at that will be in our desktop calendar. 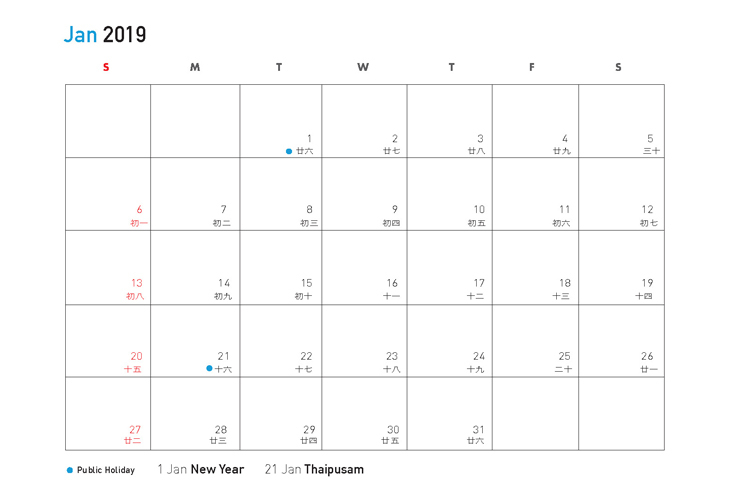 We have also heeded the huge request to keep the space of the boxes large and roomy on the calendar dates so that it would help all of you to jot down appointments and details with ease. We kept the design simple and minimalistic as well so that at one glance, it would be easy for all of you to where are the holidays and to not clutter with any of your appointments or details that may have been jotted down. 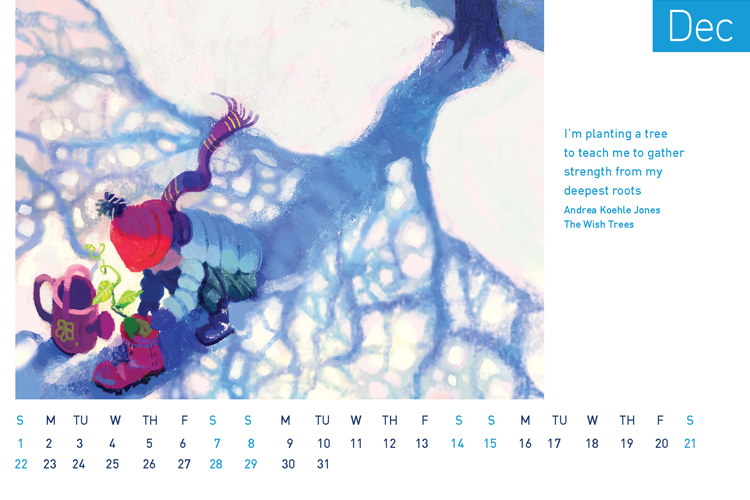 These beautiful calendars are ready for pre-orders (also for Hot-stamping) @ RM15/copy. Please download the order form here and have it sent to "office@shelterhome.org". If you have any other enquiries, please do not hesitate to contact us at our Facebook (www.fb.com/shelterhomemy) or at 03-79550663.